COULD Elliott Heads be the next Byron Bay or Noosa Heads? According to Sydney-based developer Stan La Vin, it will be. 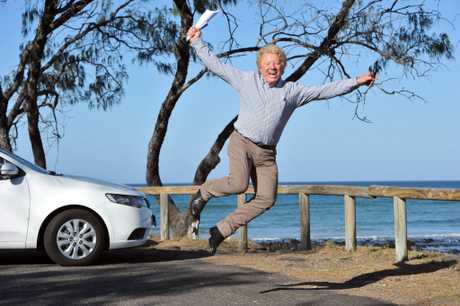 Mr La Vin believes interest is about to spike in the billion-dollar coastal development. The Elliott Heads project was approved in August 2013 but Mr La Vin said "the market fell into a hole with the end of the mining boom" and interest was lost. Mr La Vin said the time was now right, especially with international parties looking at the area for the past two months. "We have seen increased interest recently from overseas investors coming to Queensland," he said. "They are looking at places where food can be produced - and Bundaberg is a huge food bowl area." 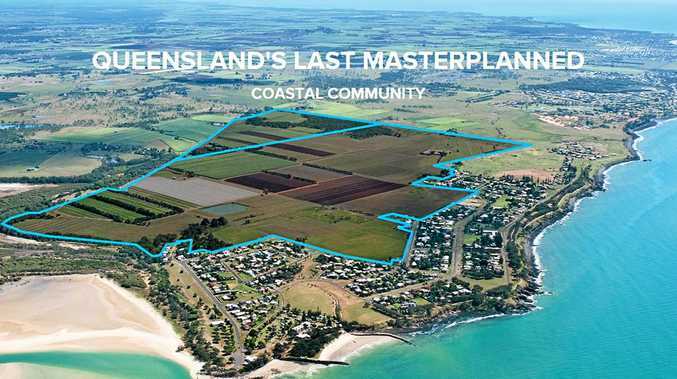 He said the estate was the largest masterplan on a coastal area in Queensland and would appeal to a lot of people, especially those wanting a sea change away from the major cities. "There is plenty of evidence saying residential properties in the south have plateaued," he said. "Southern states will start to realise homes have stopped increasing in value and head north. "I believe people are stepping away from the high-rises in the cities as they are declining in popularity." The 248ha estate will see 3200 residential lots, which will vary in size. Mr La Vin said with the development there would be a need for "major investment" in the way of a shopping centre and a petrol station to set up at Elliott Heads. "This is beyond our control, but a compact Coles express or IGA will help boost the whole area," Mr La Vin said. "I mean it's a unique area and we are looking at the next Noosa Heads or Byron Bay here. "It's environmentally sustainable and a modern development waiting to happen." He said it took 40 years for the 37 individual lots to be consolidated by three separate parties and was hopeful in the next 12 months things would hit the ground running for the new estate. Mr La Vin also applauded the Bundaberg Regional Council for its decision to waive the infrastructure fees for new developments. 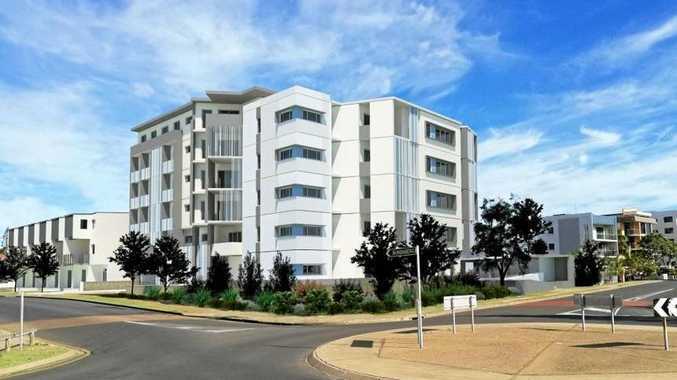 Council Planning and Development portfolio spokesman Cr Ross Sommerfeld said the council had been approached by numerous developers interested in taking advantage of the potential benefits of the scheme and was supportive of the development. "The approval granted for Mr La Vin's major development at Elliott Heads in 2013 included a convenience store and council would welcome the addition of local shopping facilities to service the needs of existing and future residents of Elliott Heads," he said. Bundaberg commercial property agent Tom Ahmet agreed saying it would help push along developments, not only in Elliott Heads, but the whole of Bundaberg. "It's making it feasible to produce new developments here," Mr Ahmet said.